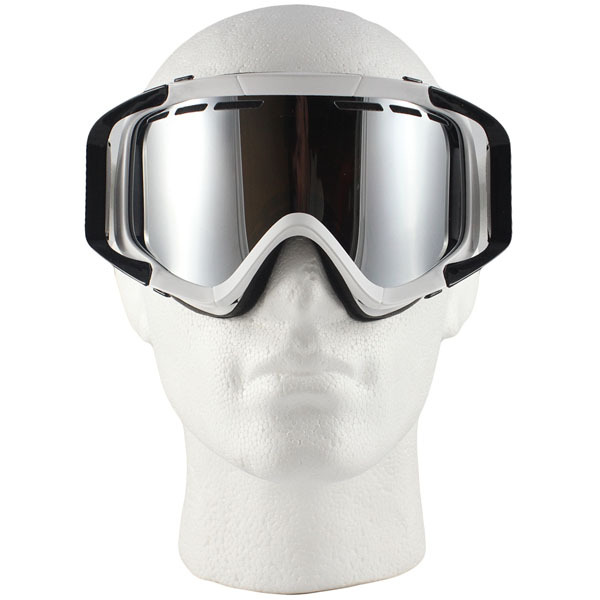 With the Von Zipper Porkchop snowboard ski goggles you get quality, stylsh and long lasting eye wear. The Bronze lens will be great for most conditions from sunny days to snowy and overcast skies. 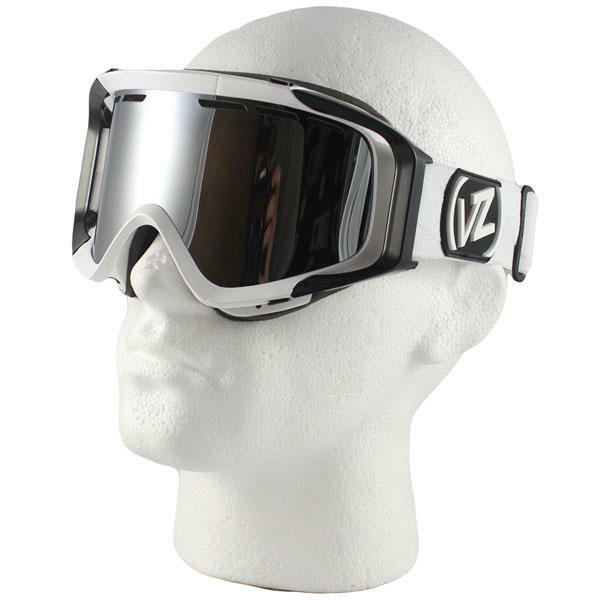 Spare lens that will only fit your VonZipper Feenom NLS Goggles. This Category 1 lens works best in low light weather conditions. Spare lens that will only fit your VonZipper Trike Goggles. This Category 4 lens works best in bright weather conditions. Comfortable and functionable kids sized frame with high quality lens. 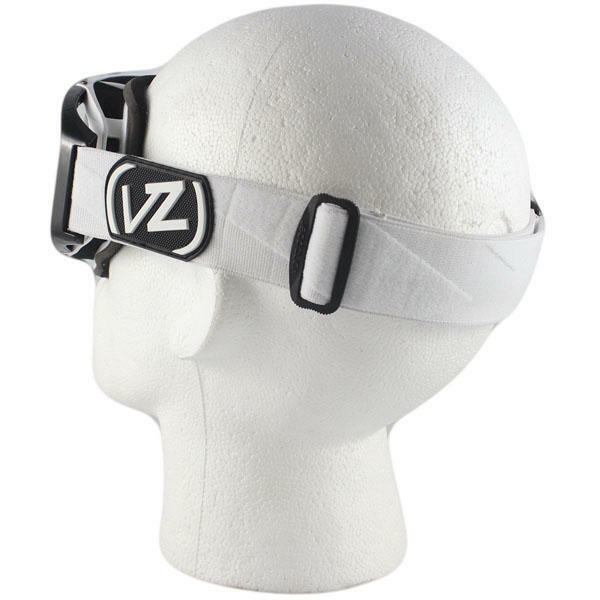 Spare lens that will only fit your VonZipper Cleaver Goggles. This Category 1 lens works in low light weather conditions. 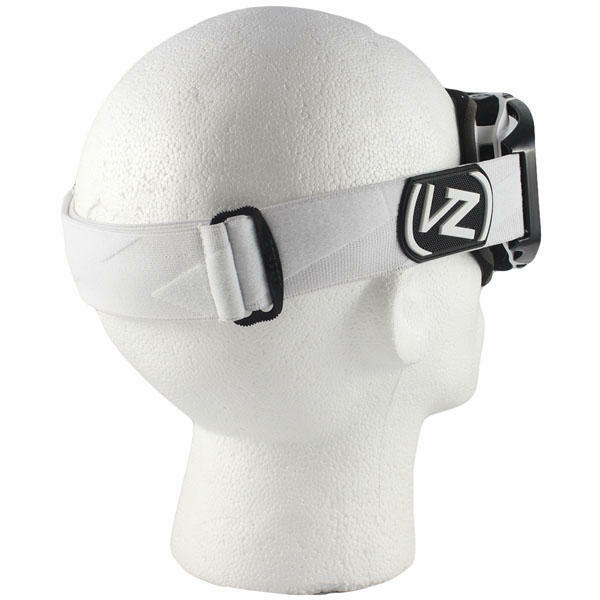 Spare lens that will only fit your VonZipper Cleaver Goggles. This Category 2 lens works in most weather conditions. Spare lens that will only fit your VonZipper Cleaver Goggles. This Category 2 lens works in all weather conditions. Change your lens in seconds.